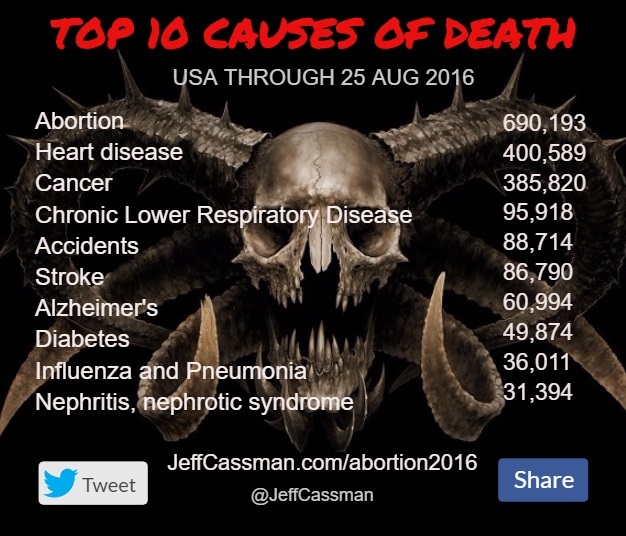 As of August 25, these are the top 10 leading causes of death in the United States. It’s August and that means back to school pictures by soccer moms and memes celebrating the anniversary our bombing of Hiroshima and Nagasaki. 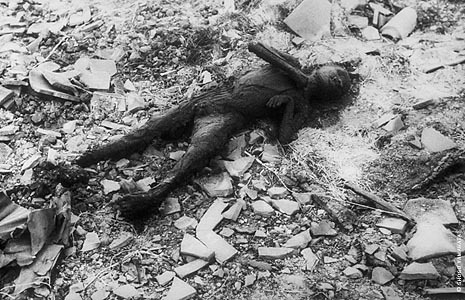 The heat and humidity has sapped my will to debate these people on Facebook and so I have shortened my debates with the warmongers to this simple, undeniable observation: those who justify the atomic murdering of innocent women and children are effectively no different than ISIS, except in terms of scale. Why can they not see this? How could we ever hope to win the war against abortion when we defend-even celebrate-mass murder? 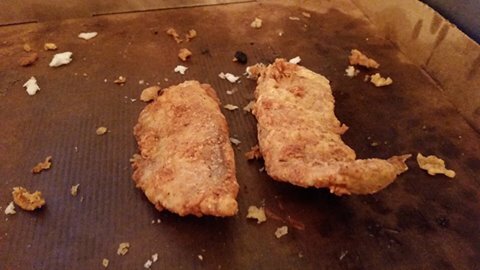 Have you ever dreamed of making fried fish that was so good even an autistic toddler whose diet consists only of cheese hot dogs, cold ramen and frozen pizza would eat it? If so, sharpen your pencil, because I’m going to tell you how to make the best fried fish you’ve ever made (or probably eaten). If you have six months’ advance warning, you’ll want to grow your own tilapia in a kiddie pool or 50 gallon drum in the back yard. Otherwise, go the the market or store and buy your tilapia. Once you’ve watched your teenager whack your fish on the head with a blunt object, or had a more responsible pre-adolescent child cut it out of the bag, rinse it off with warm tap water and cut it down the middle so that the filets become asymmetrical parts. Then have your kid dry them vigorously with a paper towel, hand towel, newspaper, or one of the kids’ t-shirts. For ladies, gay men and yankees, pour yourself a large glass of Pinot Grigio. Everyone else, pour a shot of Patron. I recommend Anejo but the recipe permits some discretion here. Sip through the following steps.